From the beginning, Apple designed iOS to be simple, intuitive, and powerful, with security built into its core. Through a combination of device encryption, privacy controls, and other security features, iOS provides the most secureand private mobile experience for businesses. Securing devices is not the only concern—users also face a tremendousamount of risk on a daily basis. For example, how do you prevent users from clicking on phishing links in text messages and ending up on bad sites? Are users accessing enterprise data using the proper apps? Businesses need toprotect users at all times and require visibility into what is happening on the devices from a risk and compliance perspective. 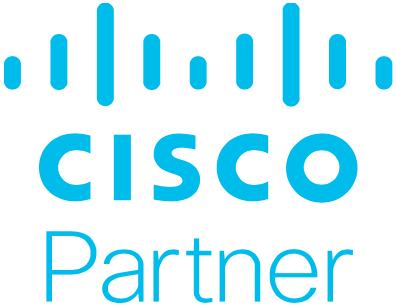 Apple and Cisco are partnering to deliver the deepest level of visibility andcontrol for enterprise-owned iOS devices—enabling businesses to expandiOS adoption in new ways and helping to remove potential roadblocks due to security and audit concerns.